Some meat-eaters may still be, even in 2019, under the illusion that a vegan diet is fundamentally lacking in protein. 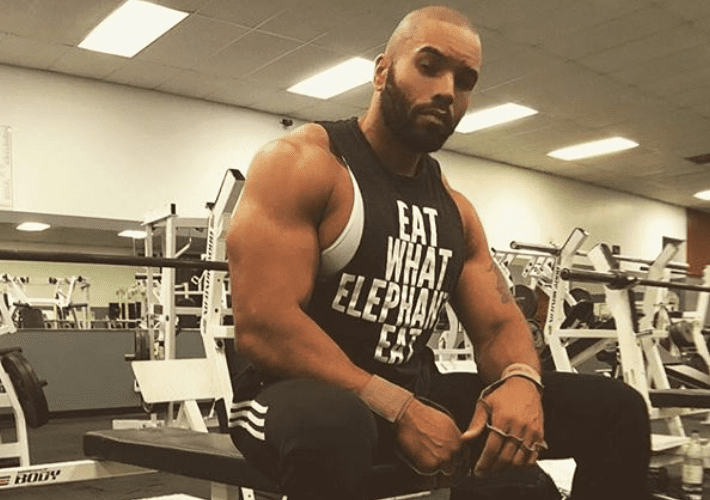 To help blow this misconception out of the water, Totally Vegan Buzz takes a look at seven top vegan bodybuilders who are proving the endless potential of plant-power. Erin Fergus was titled as the Women’s Physique Pro by OCB (Organization of Competitive Bodybuilders) in 2017. 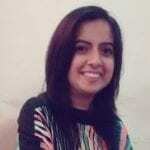 She decided to stop eating meat after high-school graduation when she saw a PETA campaign. She eliminated dairy, fish and eggs in 2007 and has been a strict vegan since 2013. Fergus, who also loves vegan baking, argues that a vegan diet helps her to complete heavy training load and recover quicker than non-vegan bodybuilders. Vegan International Federation of BodyBuilding & Fitness pro Nimai Delgado has never eaten meat in his life. 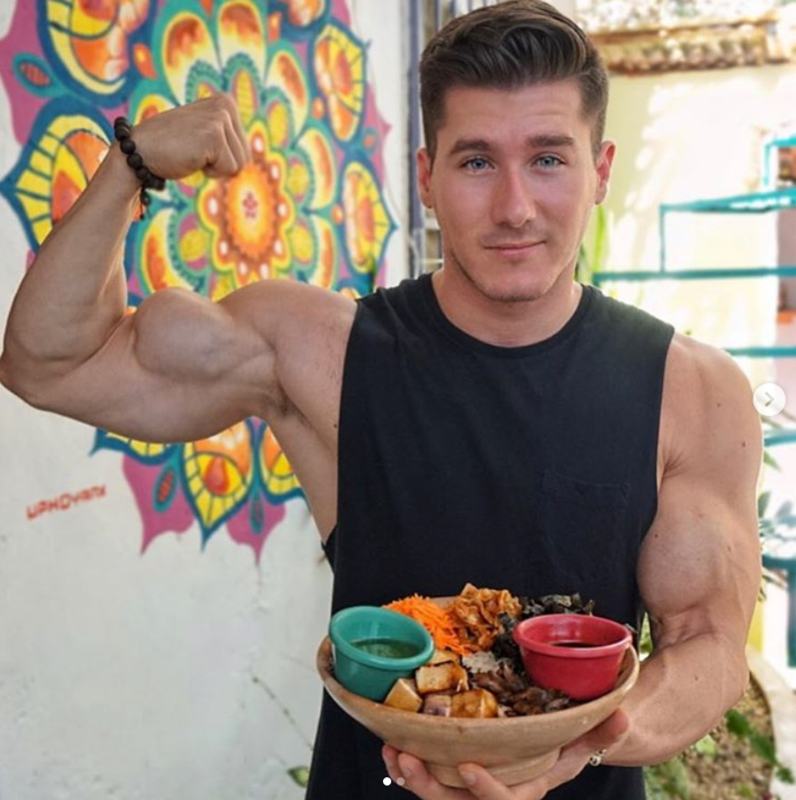 He went fully vegan for ethical reasons, and said in an interview with Muscle and Fitness: “Immediately after I went vegan, I could feel a huge difference as far as my recovery time and energy levels. Now I have less inflammation, muscle soreness, everything. I’ve never looked back. Vegan Koring Sutton is a pro bodybuilder, personal trainer and health coach. He became vegan after listening to a speech from activist Gary Yourofsky. Sutton’s digital cookbook ‘Where is the protein being vegan?’ offers vegan recipes suitable for bodybuilding. Sutton recommends Trader Joe’s Extra Firm Tofu, Tempeh, Beyond Meat Chicken Grilled Strips and Gardein Meatless Meatballs as good sources of protein for a vegan diet. Fredette was 16 when she stopped eating meat, and turned vegan at the age of 21. She was woken up to the horrors of the dairy industry by animal rights activism on social media. Fredette told Vegetarian Bodybuilding: “Oddly enough, seeing posts about the dairy/egg industry and how it was all connected to the meat industry made me really question my lifestyle. 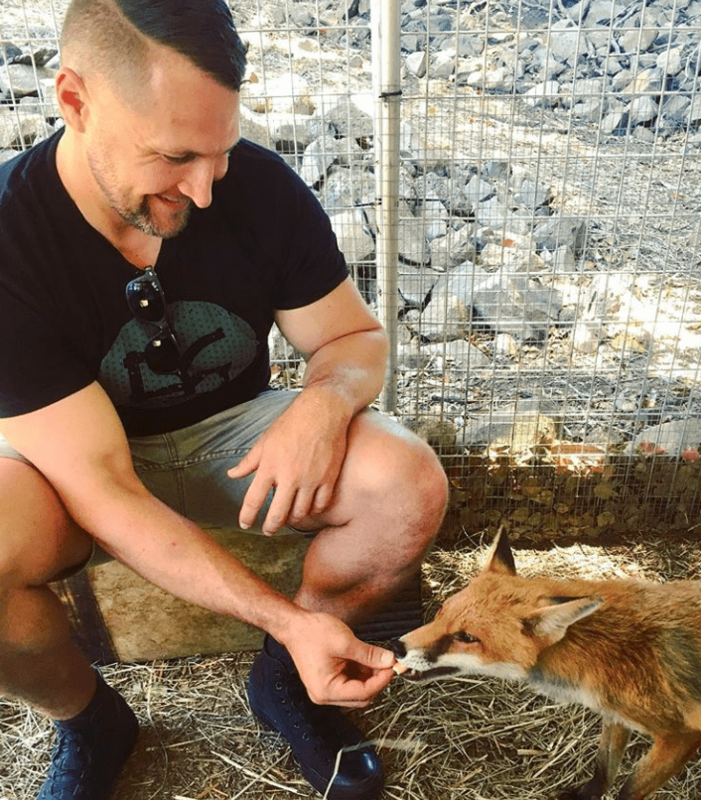 “I felt like a hypocrite for calling myself an animal lover but still supporting these companies that were directly connected to the meat industry, so I cut out all animal products from my diet and finally felt clean. Torre Washington has been a vegetarian since birth and became vegan in 1998. He champions the benefits of a muscular body built solely on plant power, without any supplements. Australian professional natural bodybuilder Billy Simmonds is also a powerlifter and martial artist. He won Mr. Natural Universe in 2009 and holds multiple Black-belts in martial arts. 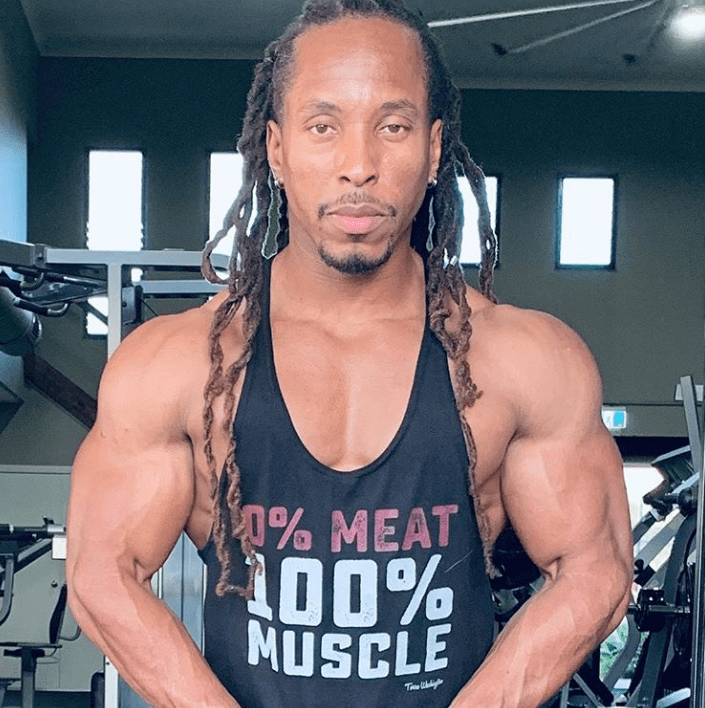 Simmonds told Vegan Easy: “Vegan bodybuilding is not only possible, its optimal. Simmonds is a passionate advocate of a vegan lifestyle, and told Viva La Vegan: “Each and every person who decides to be vegan makes a massive difference. Simmonds loves eating fruit, veggies and whole foods and believes that a vegan lifestyle makes him feel clean, energised, humble, and empathetic. Dominick Thompson has been vegan for two years and hasn’t eaten meat for 12 years due to a respect for animals, and a belief that humans are not designed to eat them. He used to believe that consuming dairy did not cause harm to any animals. However, he soon realised this wasn’t true and turned 100% vegan. What’s your approach to vegan health and fitness? Tell us in the comments section below!